Summers bring along heat and sweat, and to top it off, if you have an oily scalp, it is a recipe for disaster. During summers, your tresses will tend to get greasy quickly. Greasy hair looks flat and unappealing; hence you will end up having a bad hair day throughout the season. But, this doesn’t mean that you can’t fight these hair concerns during summer. We have listed below some simple hair care tips that you can follow to get voluminous and beautiful tresses during summer. 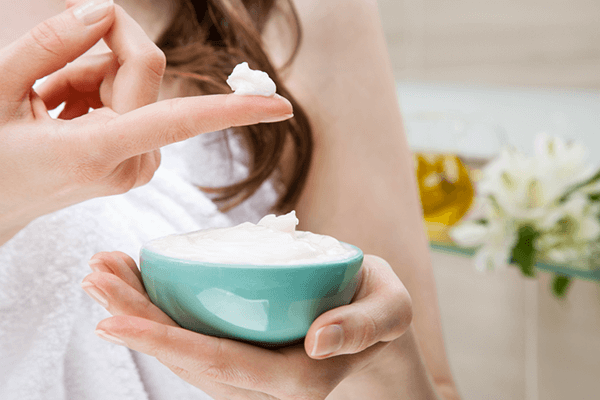 These tips will help you manage the oiliness without excessive washing or using expensive hair products. Summers can be a lot tough on your hair than you think, especially if you have oily hair. For girls with an oily scalp, summers will bring along flat and lifeless hair. Hence, a summer hair care routine is a must. This routine will involve choosing the right hair cleanser. Choose a shampoo or a cleanser that will give your hair a boost of volume. Apart from this, you also need to make sure that you rinse the hair thoroughly after shampooing. If even a single drop of shampoo is left in the hair, it will cause oiliness and irritate your scalp. Also, avoid hot showers; instead wash your hair with lukewarm water. A conditioner is formulated to give your hair the extra moisture it needs, in order to survive the harsh weather and pollution. However, conditioners and serums can make your hair look greasy. To avoid this, it is very important to use it in the right amount. Usually a coin-size amount applied at the ends will be just enough. You can also apply olive oil instead of a serum or a conditioner. Blow drying can make your scalp dry and flaky, and the end result of this will certainly be an oilier scalp. To compensate for the oil lost during blow drying, the scalp starts to produce excess sebum than required. This makes your hair extremely greasy. Hence, it is highly advisable to avoid using a blow dryer during summers, unless it is very much necessary. Due to the heat and sweat during summer, you might feel like having a head-to-toe shower every day. However, it is highly recommended that you wash your hair every alternate day. 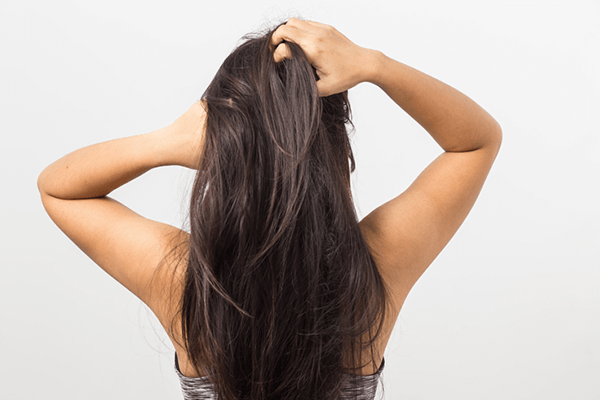 Much like blow drying, washing hair daily will strip all of all natural oils from the scalp. 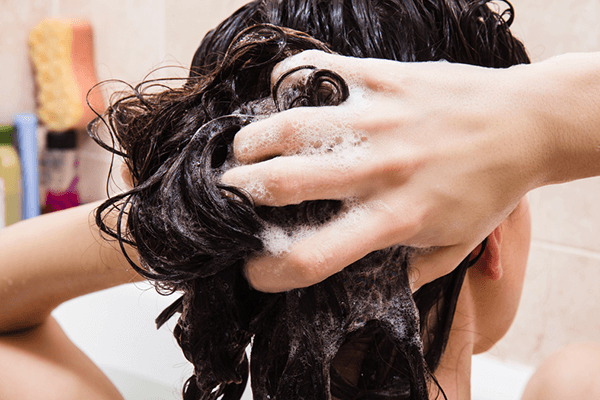 Dry shampoos are a must-have for people with an oily scalp. During summers, your hair will tend to look greasy all the time. To avoid washing hair frequently, you can opt for a dry shampoo. It will help you get rid of the excess oil, while making your tresses look refreshed instantly. A dry shampoo will give the necessary lift and volume to the hair by absorbing oil from your roots. Follow these easy hair-care tips and flaunt your beautiful tresses all throughout the summer!